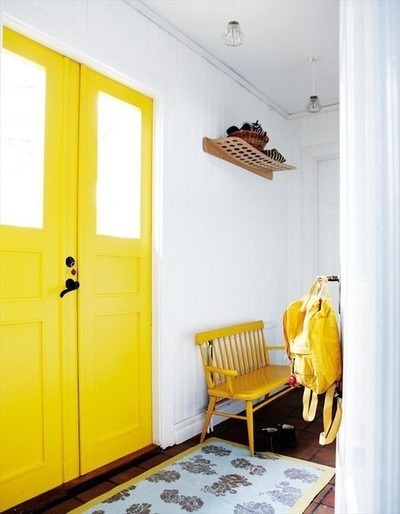 Committing to a radical color for an entire room can be a little daunting. Yours truly had a lime green room for most of her teen years and never once tired of it. I think 23-year-old me might, though. 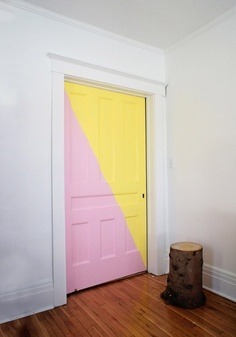 Painting a door is a quick, energizing statement that allows the rest of your room palette to remain neutral. 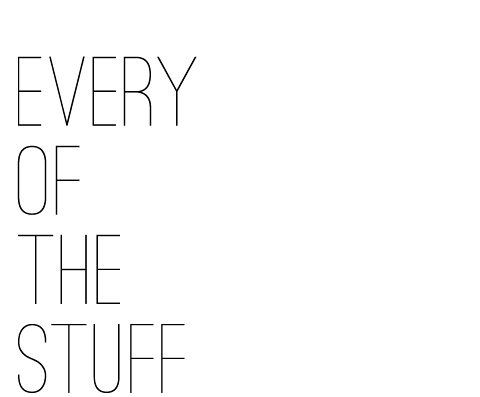 Have fun with patterns, too. 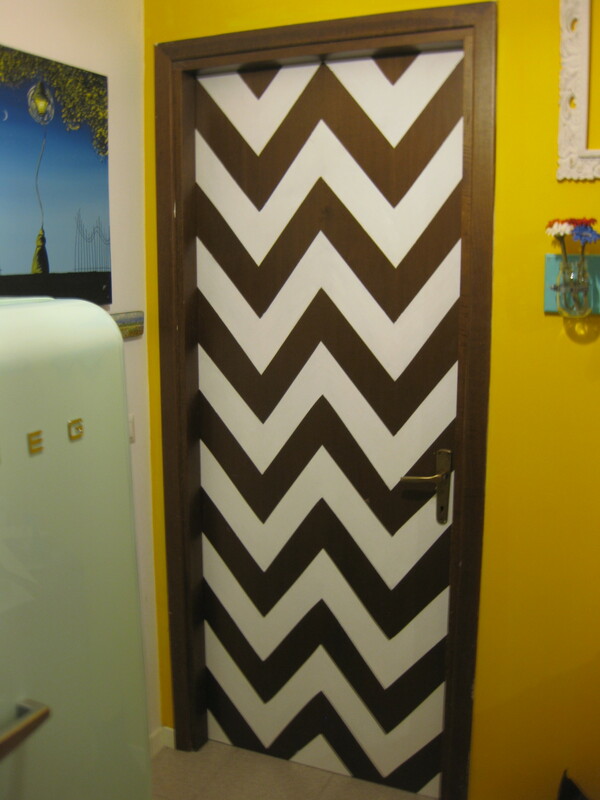 Pine & Poppy posted a DIY Chevon Door tutorial that can be done in a few hours. Particularly if you’re renting, your landlord might be a little more down with a painted door versus a neon room.